The Ford Capri is a fastback coupé built by Ford Motor Company between 1968 and 1986. It used the mechanical components from the Mk2 Ford Cortina and was intended as the European equivalent of the Ford Mustang. 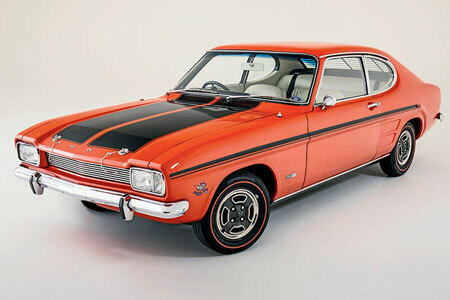 The Capri went on to be a highly successful car for Ford, selling nearly 1.9 million units in its lifetime.